The Maricopa Community Colleges (MCCCD) has discovered that an organization called Student Freedom Advisors is contacting MCCCD students through Facebook, offering a loan forgiveness program. MCCCD and Rio Salado College do not sponsor or support this program. 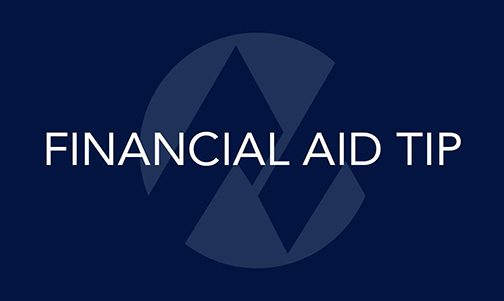 We advise current and former students to be cautious in choosing to respond to or work with Students Freedom Advisors and similar entities offering loan forgiveness programs under a myriad of other names. If you have any questions please call the MCCCD Student Loan Support Services Center at 480-784-0600.